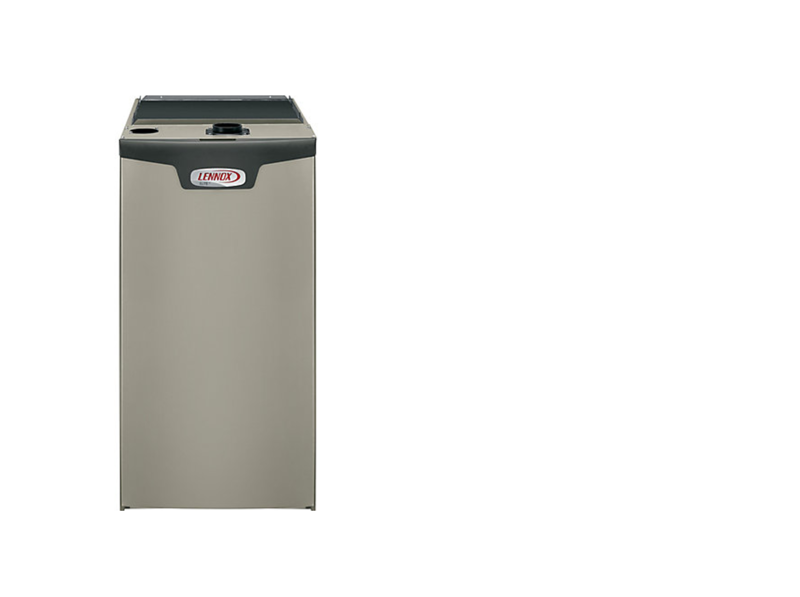 Installing, repairing and maintaining your heating equipment is our specialty. Signature Home Heat and Air starts every job with an honest quote and a quality installation. We then follow it up with professional service and maintenance and answers to all your questions. Your Signature Comfort Advisor can help to assess the right time to replace aging furnaces and water heaters and whether you’re looking to heat your home with gas or propane, we can help you through the process. Look through our most popular models below and contact us for a free, no obligation quote. 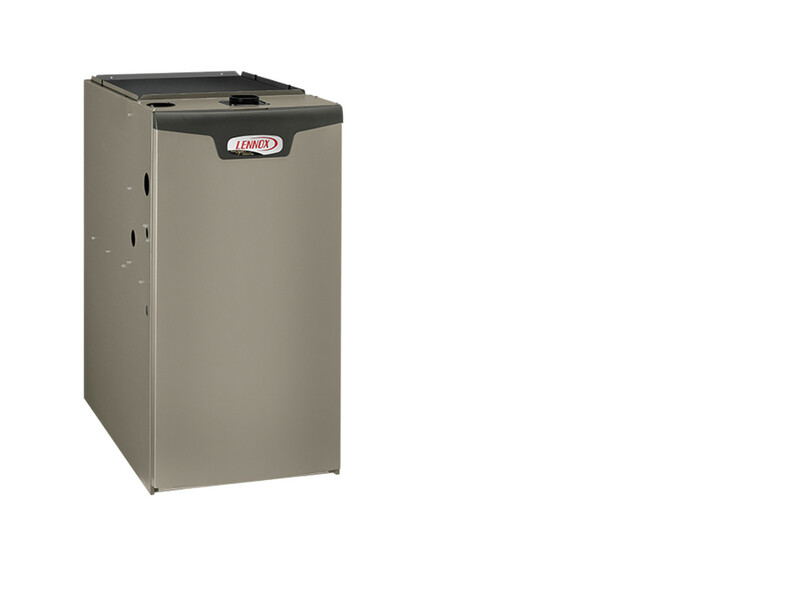 This Elite Series Lennox furnace has a 96% AFUE (Annual Fuel Utilization Efficiency Rating). It uses a variable speed motor, two stage heating and a secondary heat exchanger. 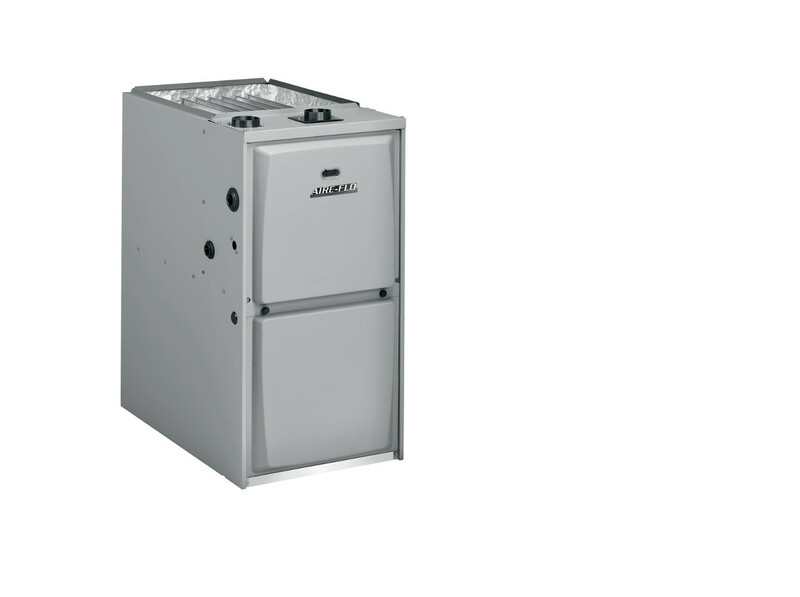 The variable speed motor allows the furnace to operate on a low speed, ramping up to high speed when necessary. 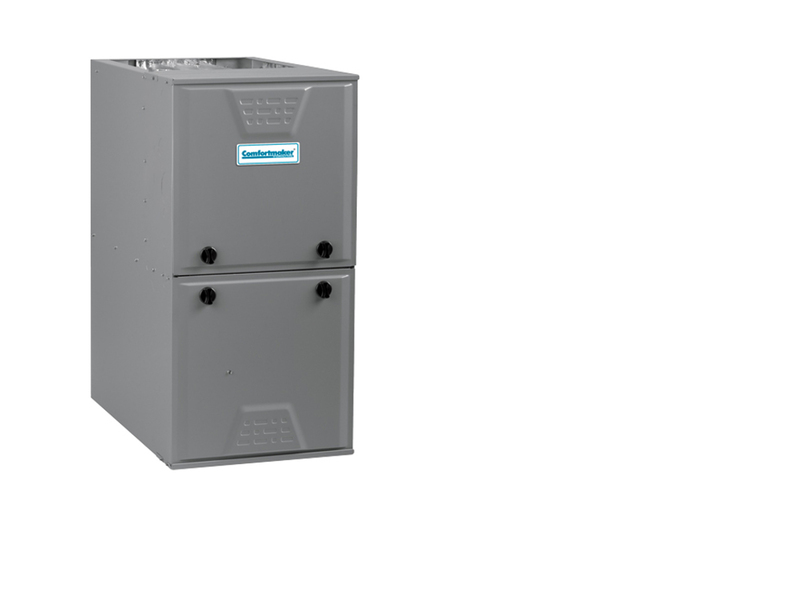 Two stage heating means the furnace uses only enough fuel to heat your home efficiently, saving energy costs, and the secondary heat exchanger helps save you money by trapping additional heat. 33" x 17-1/2" x 29-1/4"